Posted: Wednesday, July 25, 2018. 4:39 pm CST. By BBN Staff: Today, the National Committee for Families and Children (NCFC) issued a release expressing their sadness for the report of the 3-year-old baby that was killed in Belize City. The NCFC extends its deepest condolences to the family of the child. 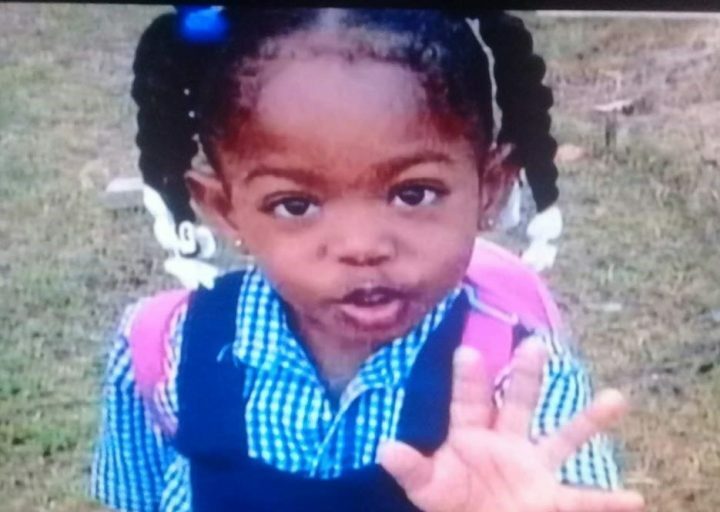 Baby Etana Bennett was shot on Sunday morning while she slept inside her home in Belize City. She succumbed to her injuries on Tuesday. The committee notes that Article 19 of the United Nations Conventions on the Rights of the Child (CRC), states that every child has the right to be protected from being hurt and mistreated, in body or mind. “These recurring incidents are therefore clear violations of this right of children. We reiterate that children are innocent beings and should never be subjected to these types of situations. They deserve to grow up in a safe environment and to be able to reach their full potential,” the committee expressed. Furthermore, the NCFC applauds the commitment of the Ministry of National Security and the Ministry of Human Development, Social Transformation and Poverty Alleviation to ensure that the perpetrators are brought to justice and that the family receives the psychosocial support that is necessary. The NCFC calls on the public to cooperate with the police department and offer any assistance necessary to bring justice for this family and the community.